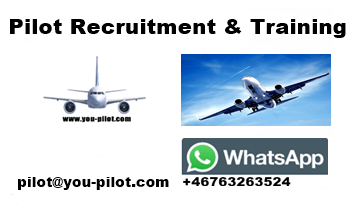 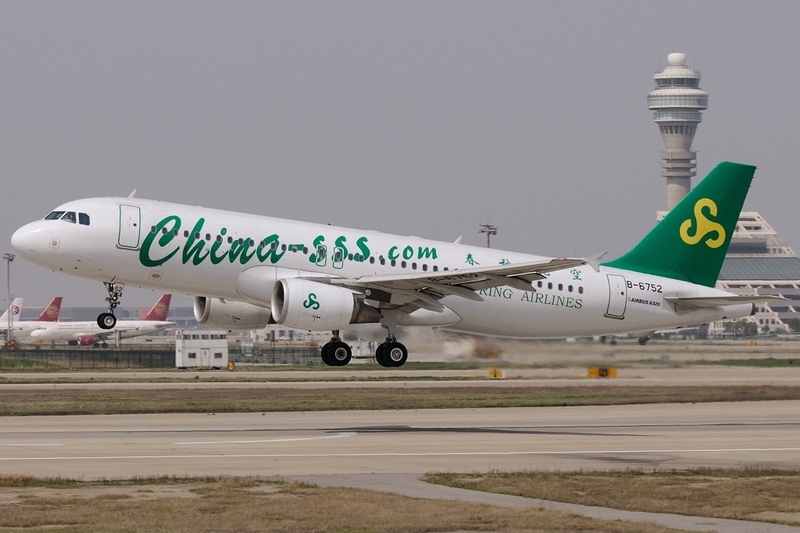 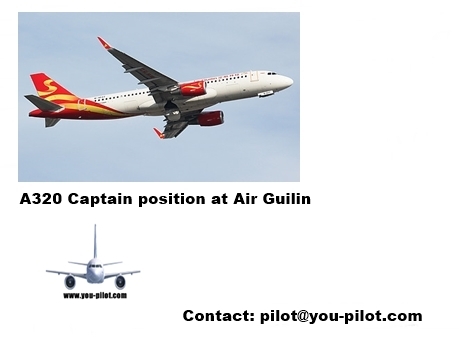 Pilot Jobs For Captains A320, B737 Type Rating, Pilot Training, Aircraft Delivery: A320 Captain Position Spring Airlines. 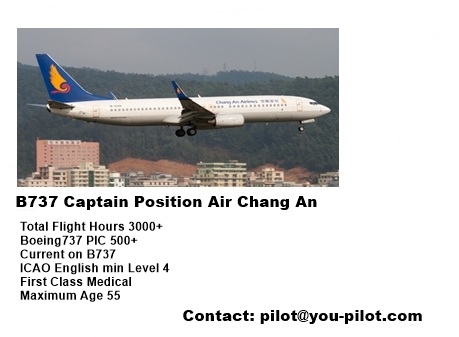 Contact pilot@you-pilot.com for more information. A320 Captain Position Spring Airlines. 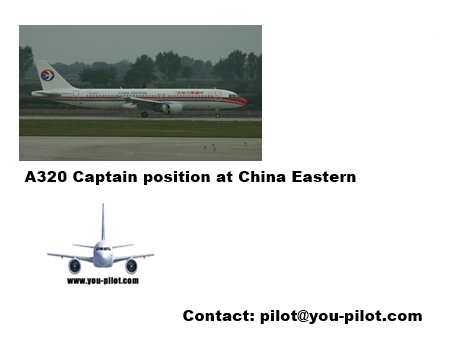 Contact pilot@you-pilot.com for more information.